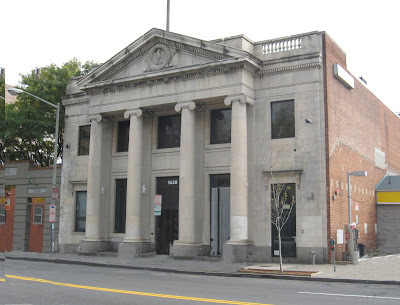 A historic and vacant building on U Street - first a post office, more recently a night club - will now be redeveloped with office space and retail in mind. 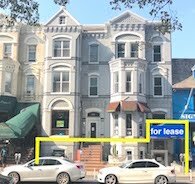 Local developer Rock Creek Property Group purchased the early 20th century building at 1438 U Street for $2.75m on December 29th and is working through ideas on how to convert and market the site. RCPG principal Gary Schlager says his team is looking at several options for the site, focusing on retail and non-profit uses with the potential for a residential development on top. 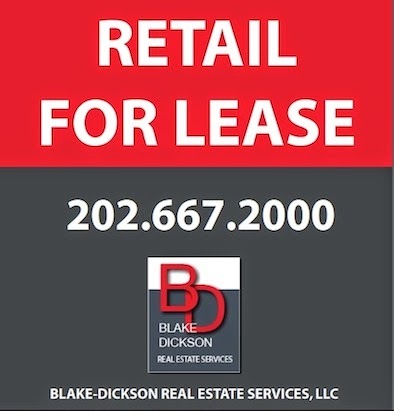 "It's an ideal not-for-profit headquarters location, for lease or purchase. On the retail side we'd like to bring in a national or regional user, versus a nightclub, a user that contributes to the block in some way, like a bank branch or furniture store." Rock Creek Property Group purchased the site from The Harbor Bank of Maryland as a foreclosure after other groups had the building under contract but were unable to bring it to settlement. Schlager adds that the 12,000 s.f. 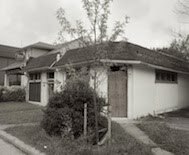 building has the zoning capacity for 25,000 s.f., leaving open the possibility of residential levels above. "That's something we're just exploring as a possibility. 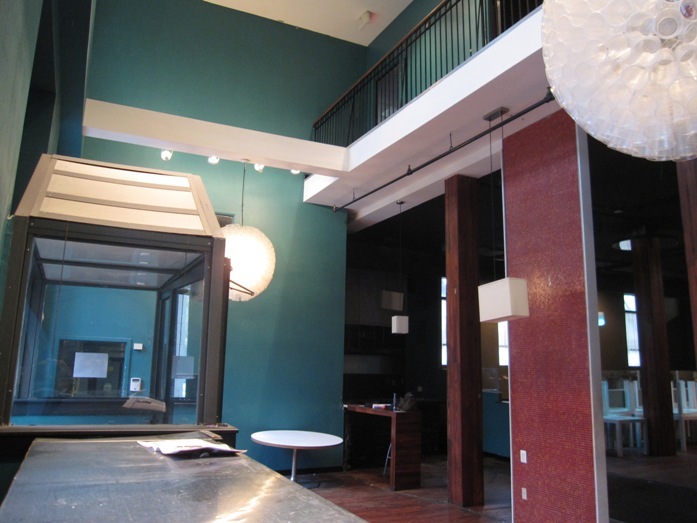 We're about to start marketing the property, and we're testing the viability of each use." The structure was most recently home to Station 9 nightclub, and Schlager says the group will start interior demolition of the fixtures and infrastructure from that use within the next 30 days. "We're going to be exposing the brick on the inside...it will be very cool and hip," a welcome contrast to the nightclub's interior design choices. 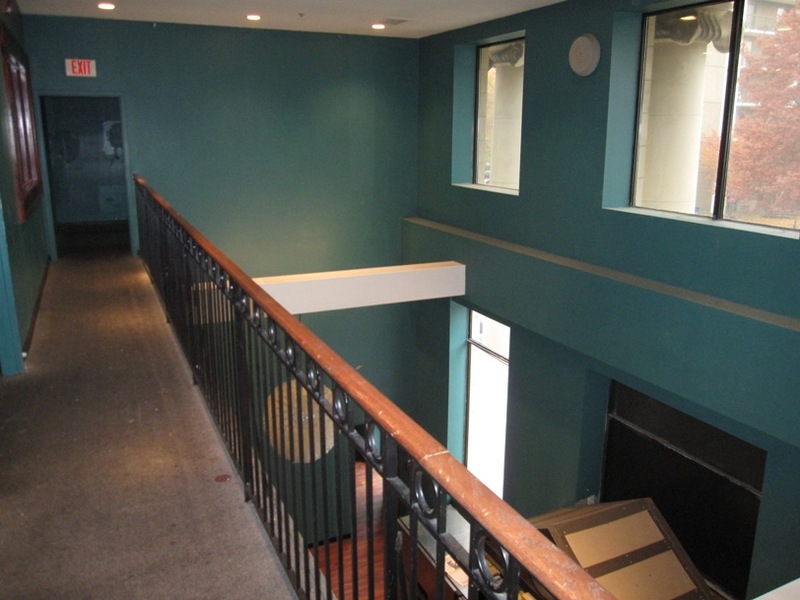 RCPG is the sole owner of the building and will be using its in-house construction team for the demolition. Love the building -- look forward to seeing what they do with it. Okay that is a joke..a Jcrew? Barf. This is not Georgetown. Some unique retailer could possibly do well, or an edible restaurant which the surrounding blocks lack. Gorgeous space for sure. Why can't they tear this ugly relic down and build another glass and steel condo building! I don't think putting a J Crew in would be bad at all. 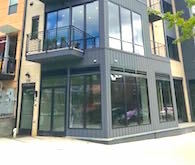 The area right now is super hip and unique, much like Dupont used to be. 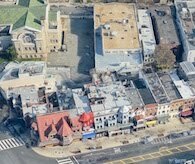 Give it 5 or 6 more years and there'll be Paneras and Banana Republics up and down 14th and U and the edgier but transitioning areas (probably CH, Petworth or Bloomindale) will be home to vintage retailers and hipster food and drink spots. U Street isn't a fashion street. 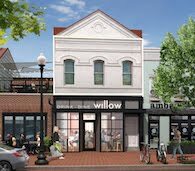 J.Crew would be out of place in that location, and I actually highly doubt the evolution of U Street will mimic that of Dupont. In many ways, Dupont is still evolving its own identity and a J.Crew even there would seem forced. 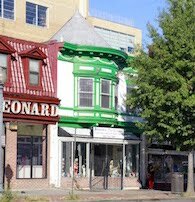 The existing clothier chains along Connecticut Avenue already feel out of place and forgotten. This location deserves a creatively designed restaurant. A top chef would do well in this location, given the dearth of good food options on this block. The gas station next door doesn't help, though it could be only a matter of time before it picks up shop. Oh...I'd like to think that Anonymous 8:00AM is kidding but sadly I think not. This 1912 structure was designed by Gregg & Leisenring. Next year it will be 100 years old. I imagine that any glass and steel condo built in 2011 will never see 2111. Thank you all for your comments. We at Rock Creek Property Group want and value your input so if you have specific ideas, friends who are office or retail users in the neighborhood (or want to be) please send them our way. As more specific news unfolds with our plans we will post the information. Thank you again. 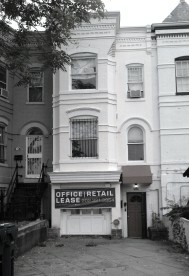 U Street isn't a fashion street- okay CU just don't tell all the vintage and independent boutique owners that. Silver Spring, I am pretty sure they were kidding.